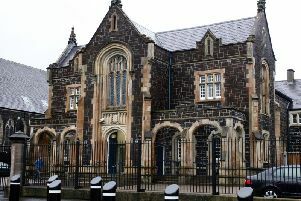 Police are investigating after an incident in the Bridge Street area of Larne last night. “The male victim, who sustained a cut above his left eye and grazing to his face, informed police he had been jumped by four or five unknown males. “Were you in the area of Bridge Street, also described as the area of the Thatch Bar and The Fit Factory around this time?